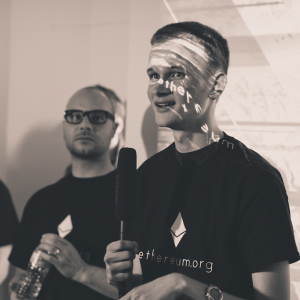 Coinspeaker Ripple Tries to Lure Vitalik Buterin While XRP Community Start Doubting Their PositionThe relationship between Vitalik Buterin and Justin . 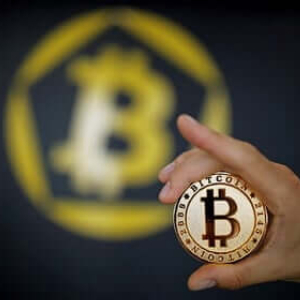 . .
Coinspeaker Bitcoin Price Analysis: BTC/USD May Break Out at $5,459The increase in bullish pressure will push up Bitcoin price towards $5,459 . . .
Coinspeaker Priority Token June Asian TourWe are happy to invite you to the Priority Token June Asian Tour.Priority Token June Asian . . .
Coinspeaker Rothschild-Linked Oil Tycoon Frank Timis Creates Ripples in Bitcoin Mining PoolArgo Mining has welcomed Frank Timis - a new whale coming . 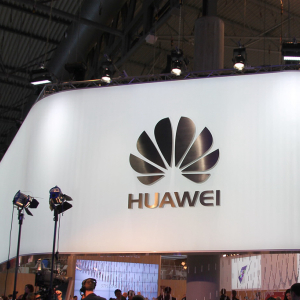 . .
Coinspeaker Rising Pressure from USA Does Not Bother Huawei as Revenue Adds 39% in Q1Huawei Technologies Co. said that their revenue from the first . 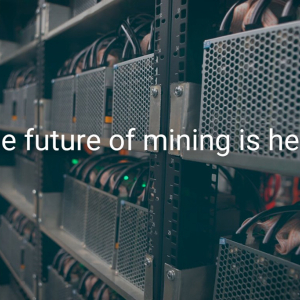 . .
Coinspeaker Ethereum Killer? 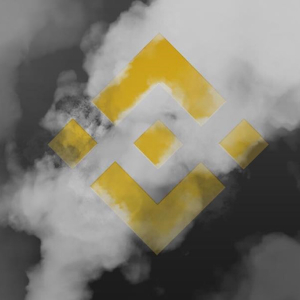 More Projects Choose to Migrate to Binance ChainMore and more projects are taking a decision to migrate to Binance . . .
Coinspeaker J.P. Morgan Blockchain Tops Ripple Signing Up 201 Global BanksJPMorgan rapidly expands its Interbank Information Network (IIN) reporting . 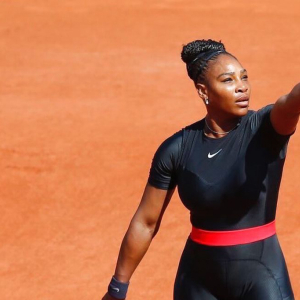 . .
Coinspeaker Tennis Legend Serena Williams Has Been Secretly Investing in Crypto Exchange CoinbaseIn 2014, Serena Williams launched her own investment . 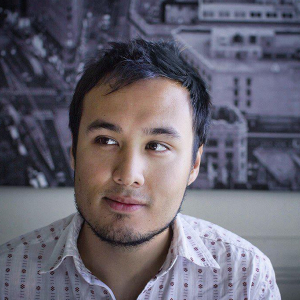 . .
Coinspeaker CoinMarketCap’s CTO Exclusive: We Can Not Verify Bitwise’s AccuracyCoinMarketCap CTO Mauvis Ledford said that though they . . .
Coinspeaker Basic Income Earth Network Welcomes GoodDollar into Community as First Blockchain-based Project at UBI-NordicGoodDollar reached a key . 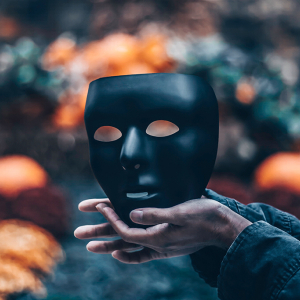 . .
Coinspeaker Who is Satoshi Nakamoto? 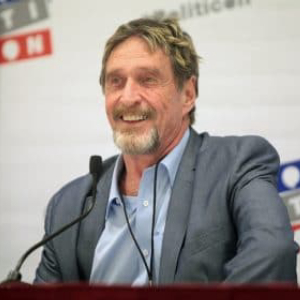 John McAfee Seems to Know the AnswerJohn McAfee has found himself “stucked” in “fake Satoshi” story. He . 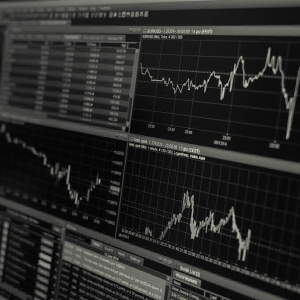 . .
Coinspeaker Tron Launched Its Version of USDT Predicting Massive Bull RunTether issued USD-pegged stablecoin USDT on TRON blockchainm like an . 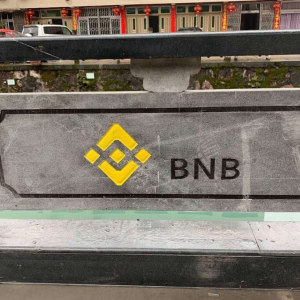 . .
Coinspeaker Binance Coin Price Hits New All-Time High After Stream of AnnouncementsAfter Binance launched its native blockchain network and . 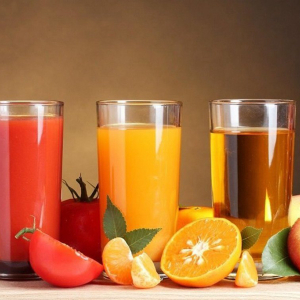 . .
Coinspeaker Unspoken Side of Blockchain in Food and Beverages IndustrySonal Mehta, professional content creator from Solulab, takes a look at . 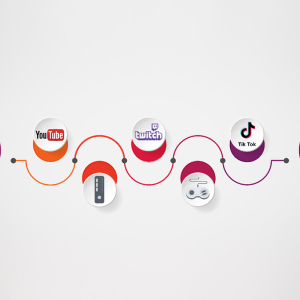 . .
Coinspeaker BitMax.io (BTMX.com) and EtherZero (ETZ) Established Strategic PartnershipBitMax.io (BTMX.com), the industry leading next-generation . 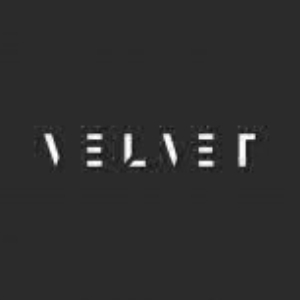 . .
Coinspeaker Velvet.Exchange New Website Officially LaunchedVelvet. 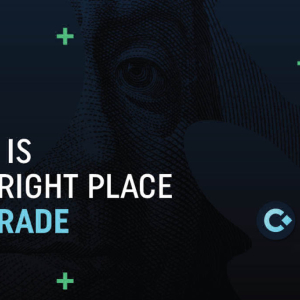 Exchange is a centralized platform for trading of digital financial . 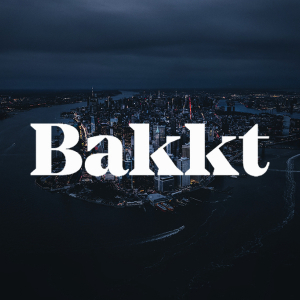 . .
Coinspeaker ICE’s Bakkt Seeking for NYDFS in a Bid to Finally Get Regulatory ApprovalBakkt's application with the NYDFS is seen as a possible . 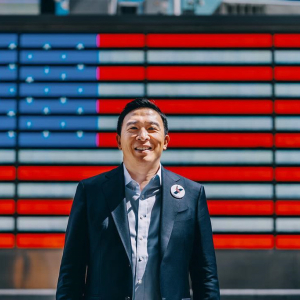 . .
Coinspeaker US Crypto Enthusiasts Should Vote for Andrew Yang in 2020, and Here’s WhyAndrew Yang, a United States Democratic presidential . 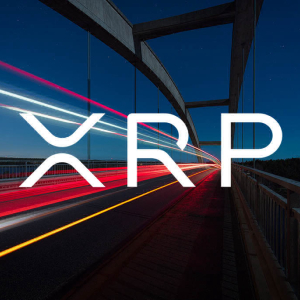 . .
Coinspeaker XRP Price Analysis: XRP/USD Remains Near $0.32, Targets $0.31Further increase in Bears’ pressure will return the coin back to its . . .
Coinspeaker VC Firms are Pouring Huge Money in Crypto Starups, Coinbase Unveils 2018 EarningThe latest Reuters report suggests that big organizations . 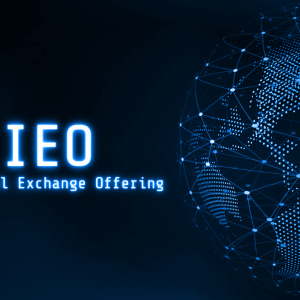 . .
Coinspeaker Initial Exchange Offerings: 3 Upcoming Projects to Watch Right NowAs IEOs are becoming more and more prevalent holding the potential of . 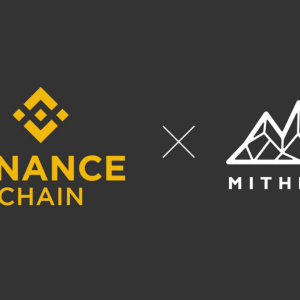 . .
Coinspeaker Mithril Will Become the First Project to Adopt Binance ChainMithril has announced that quite soon it will migrate its MITH token to . 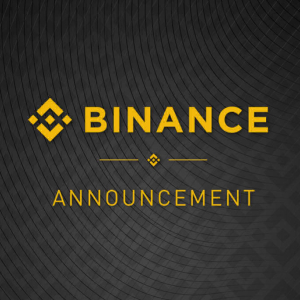 . .
Coinspeaker Binance Releases Dates for Its Custom Blockchain LaunchOn April 23, Binance Coin is set to be activated on Binance Chain. After that, . 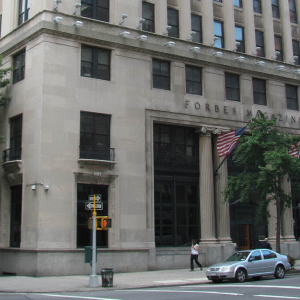 . .
Coinspeaker CoinAdvice Blockchain & Fintech ConferenceCoinAdvice Blockchain & Fintech Conference is the world’s rousing Blockchain, . 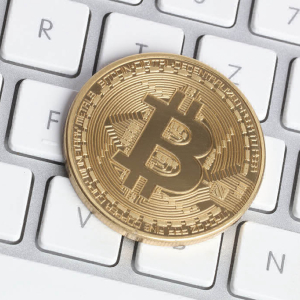 . .
Coinspeaker SegWit & CoinDeal: Lowee Fees on Bitcoin TransactionsTo allow its clients to pay less for Bitcoin transactions, CoinDeal offers them . 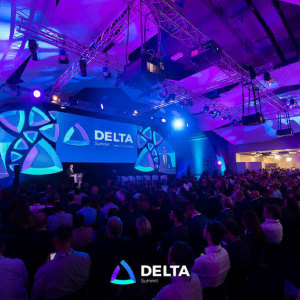 . .
Coinspeaker DELTA Summit 2019 Promises to Be the Crown Jewel of Global Tech EventsMalta is leading the charge in blockchain and DLT technology and is . 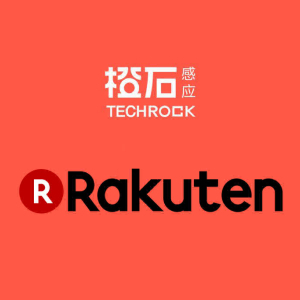 . .
Coinspeaker Rakuten and Techrock Partner for Anti-Counterfeit Blockchain-Based SolutionRakuten, the leading Japanese e-commerce giant, has partnered . 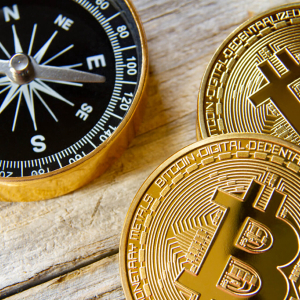 . .
Coinspeaker Bitcoin Price & Technical Analysis: BTC Back UpThe major crypto is rising again, trading around $5,254.28 on April 18.Bitcoin Price . 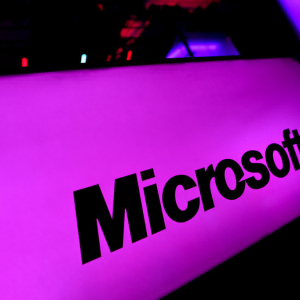 . .
Coinspeaker Microsoft, IBM, Ethereum Group, and Others Join to Drive Enterprise Crypto AdoptionThe Enterprise Ethereum Alliance (EEA) announced the . 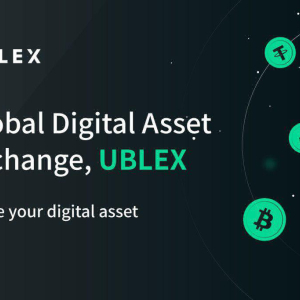 . .
Coinspeaker Meet UBLEX: New Global Crypto Exchange Is Already HereThe new global crypto exchange UBLEX launched in March has announced the opening of . 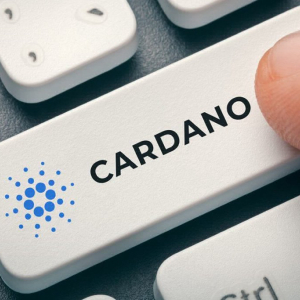 . .
Coinspeaker Cardano Moves Closer to Full Decentralization, Completes ‘Shelley’ UpgradeWith its Shelley update the completion of which is a real . 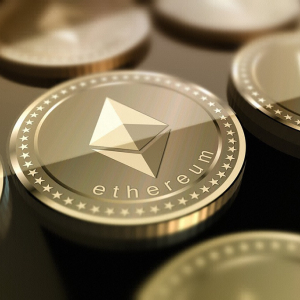 . .
Coinspeaker Ethereum Price Analysis: ETH/USD Broke Up at $168, Targeting $178 Price LevelEthereum price will reach $178 - $186 supply zone in case . . .
Coinspeaker Coinbase Forays Into 11 More Countries with Its Crypto-to-Crypto Trading ServicesNow Coinbase supports 53 countries and territories . 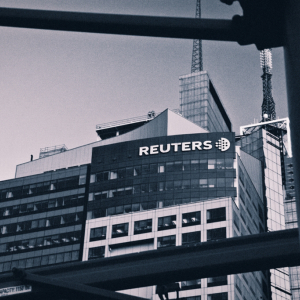 . .
Coinspeaker Binance’s Blockchain Network Likely to Go Live Today, DEX Launch Could Be NextIn the latest Tweet, Binance hints at launching its . 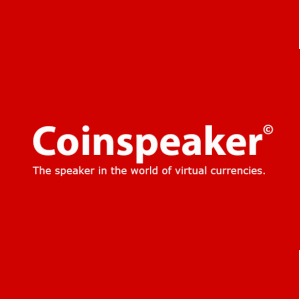 . .
Coinspeaker Anycoin Direct Now Accepts Credit Card Payments On Their PlatformStarting this week, Anycoin Direct customers have the ability to pay . 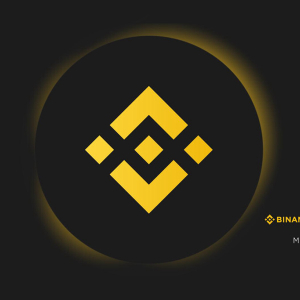 . .
Coinspeaker Forbes Releases ‘Blockchain Billion Dollar List’, Binance is Not On ItForbes, a global media company known for prominent . . .
Coinspeaker Bitcoin Price Analysis: BTC/USD Continues Sideways, Expecting Breakout at $5,299The bullish breakout of Bitcoin price at $5,299 level . 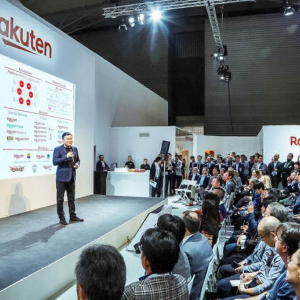 . .
Coinspeaker Rakuten’s New Cryptocurrency Exchange Opens Its Doors to First ClientsRakuten has announced the start of registration for its . . .
Coinspeaker Newton Project Set to Open Global Economy for EveryoneThe Newton project is building the community economy that will provide everyone . 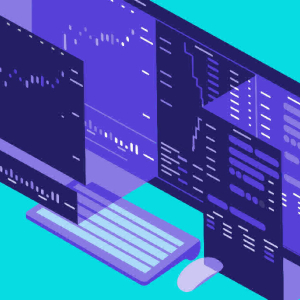 . .
Coinspeaker Monfex – An Exceptional Cryptocurrency Trading PlatformTrade crypto with the power of up to 50X leverage.Monfex – An Exceptional . 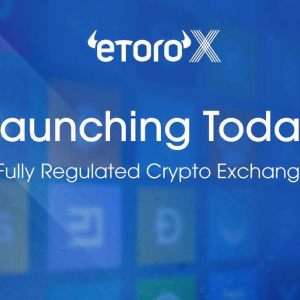 . .
Coinspeaker eToro Launches eToroX Exchange and 8 Custom StablecoinsIsraeli-based social trading platform eToro has launched eToroX, a fully regulated . 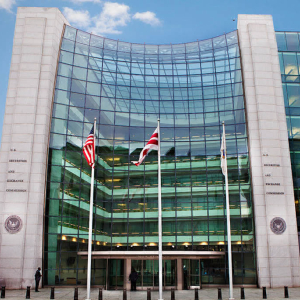 . .
Coinspeaker Startup Arca Applies for SEC Approval to Issue Tokenized Securities on Ethereum BlockchainArca plans to tokenize the shares of a bond . 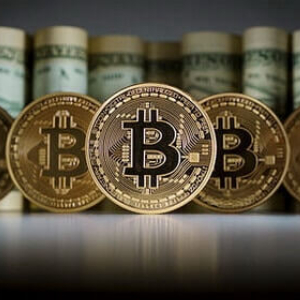 . .
Coinspeaker Bitcoin Below $1 Million by 2020 is Impossible, It’s Pure Mathematics, Says John McAfeeAccording to John McAfee, Bitcoin will be . 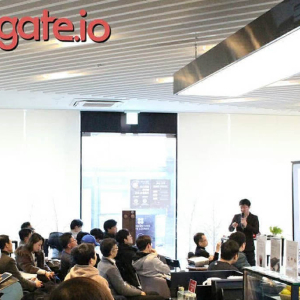 . .
Coinspeaker Gate.io Raises $64 Million to Fund Its Own CryptocurrencyChinese cryptocurrency exchange Gate.io has managed to raise $64 million for its . 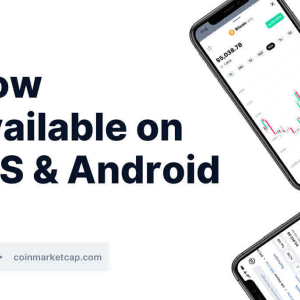 . .
Coinspeaker CoinMarketCap Unveils Its Crypto Data App With Interesting New FeaturesThe new Crypto Data App will introduce new features like portfolio . 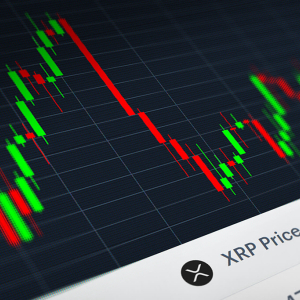 . .
Coinspeaker XRP Price Analysis: XRP/USD Reversed Off the Resistance at $0.32, Drop ExpectedThe Bears need to double their momentum in order to break . 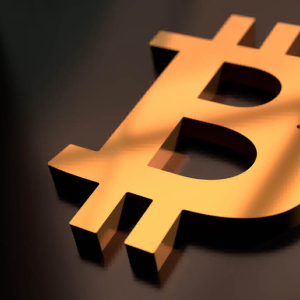 . .
Coinspeaker #delistbsv: Kraken Joins ShapeShift, Binance and Others Saying Goodbye to Bitcoin SVKraken will disable BSV deposits on April 22, trading . 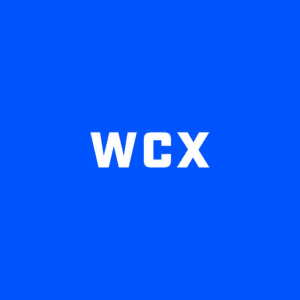 . .
Coinspeaker WCX Surpasses $5 Billion in Trading Volume, Plans ExpansionDerivatives trading platform WCX has attracted traders from 170 countries . 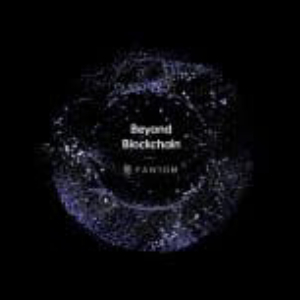 . .
Coinspeaker 2019 Chain Plus Asia Pacific Blockchain New Finance Summit – Singapore Station Completed SuccessfullyOn April 11~12th , '2019 Chain . 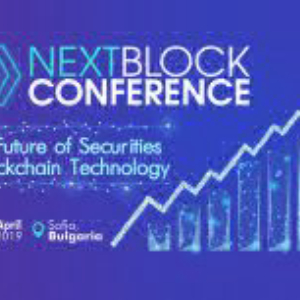 . .
Coinspeaker It Happened: NEXT BLOCK SOFIA 2.0 Blockchain Conference!On April 12th, 2019, in Rainbow Plaza Sofia, a premier blockchain event NEXT . . .